Competition: Philips Pamper Hamper Celebrating 30 Years! 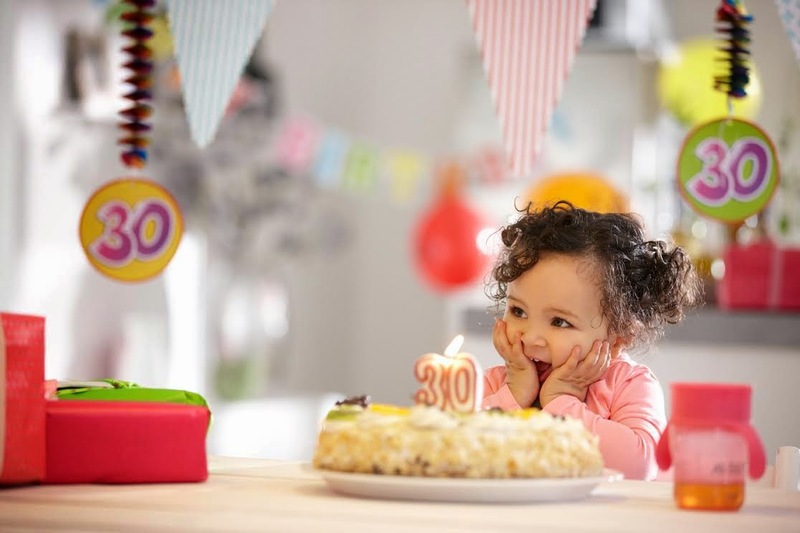 In celebration of Philips AVENT turning the big 3-0 they have launched a ‘Tiny Achievements’ campaign! In cooperation with Al Qadi Pharmacy and Est, the ‘Tiny Achievements’ campaign came to life. The campaign seeks to provide an opportunity for mothers to focus on the positives in their daily parenting challenges and share them with the world. Whether it is having a shower before lunchtime, successfully breast feeding for the first time, or getting baby to sleep with no tears, Philips AVENT wants to hear about these successes. Mommy in Dubai has the pleasure of giving away a giant Philips Pamper Hamper with LOADS of great Philips beauty products for one lucky mother! 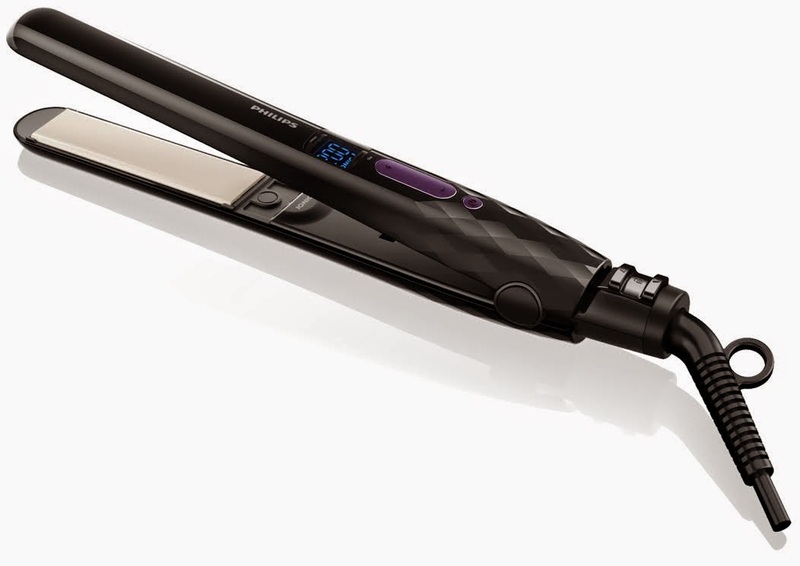 A few of the items will include a hair straightener, a hair curler, a epilator, along with scented candles, bath salts and beauty treatment products! Telling me what your ‘Tiny Achievement’ is. Contest closes on October 31st, 2014. 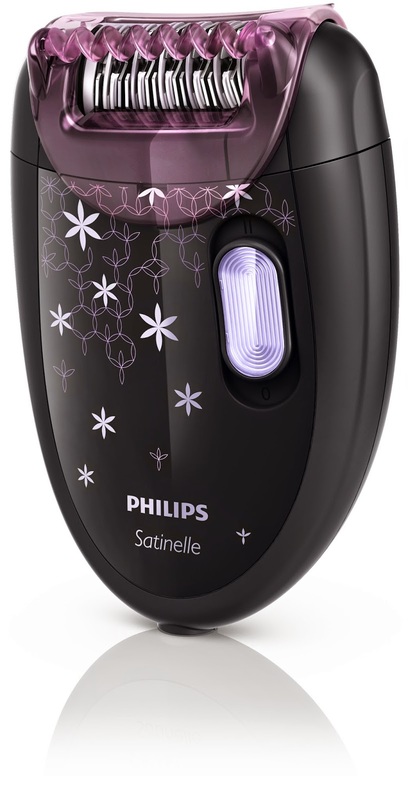 8 Comments on Competition: Philips Pamper Hamper Celebrating 30 Years! My tiny achievements was when I gave my newborn his bath for the very first time and his smile with a cute dimple was just priceless.Being a mother is truly a blessing. My tiny achievement is that I have been training for a 5k in November and I am now able to say that I am able to run it. Also I am able to help my son with something small and he things it is a big deal and gives me hugs and kisses. thank you for this amazing opportunity,wish to win this pampering set to help me pamper myself after a whole tiring day.. Being able to be just me for an hour everyday. After the birth of my son, I had played the role of a doting mother and wife. I had neglected myself all these years to be able to be there for them whenever they needed me. Now that my son is a bit older and able to stay away from me, i love devoting this precious one hour for myself. it could be anything, going for a walk at the nearest park or a trip to the beauty salon. This makes me feel good and revitalizes me and gives me the zeal to start over all the tasks again. My tiny achievement by far has to be breastfeeding my baby. I have two kids under two years one is 21 months and my youngest is now 5 months. Breastfeeding though is supposed to be the most natural thing in the world wasn’t so easy with me, I often struggled with low supply post C-section with my first child but was determined to find a way that would work better for my family. I still wanted my baby to get the benefits of breast milk, I just didn’t want the frustration associated with breastfeeding. So I decided to buy the Philips AVENT Comfort Double Electric pump. The instruction manual tells you to find a comfy chair, sit back, and use the pump. Being a new mum for the first time with no sleep and a hungry baby this was by far my best purchase. The Philip AVENT Comfort Breast Pump is the closest to breastfeeding that I’ve ever experienced in a pump. When you turn the unit on, it has a similar feel to an infant’s latch. When I first saw the words, “More Comfort, More Milk” on the box, I focused on the first part and ignored the second part. As a person who has always suffered from low supply, and even turned to herbal supplements like Fenugreek to increase supply, I never thought that my pump might be the reason for the lack of milk. But now I know better. The pump you use matters. It really matters. Now my second baby is enjoying her milk!! My tiny achievement is losing 6 kgs in two months. I have been putting on weight since my younger son was born, 16 years ago. I blamed it on heredity and tried very little to lose weight. Now i am having arthritis and doctors have asked me to lose upto 20 kgs. I am on strict diet and doing yoga. This is a great feeling.